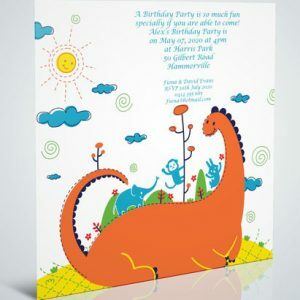 Inviting Concepts – is Australia‘s website for invitations. 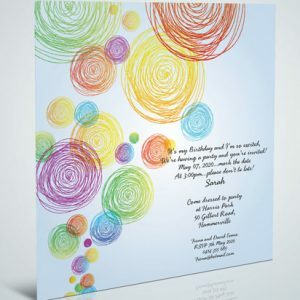 Whether you are after wedding invitations, birth announcements, party invitations, birthday invitations, baby shower invites, or wedding favors, valentines combined with an amazing gift for her, we’ve got you covered. We have something for any occasion, theme or budget….from weddings, corporate events, parties to christenings. 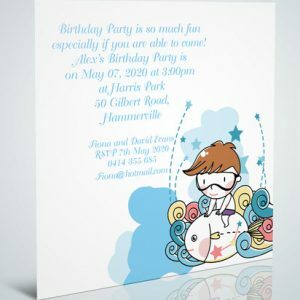 Inviting Concepts is proud to provide invitations, wedding invitations and wedding favors to hundreds of couples around Australia. 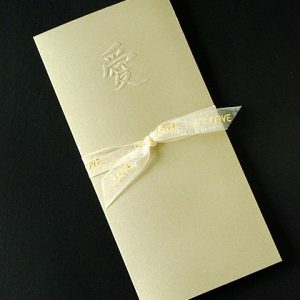 As wedding invite experts, we stand behind our quality and service with a 100% guarantee on all our wedding products. 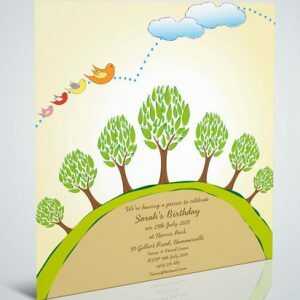 Contact us today and let us help you with your wedding stationery and bomboniere needs. 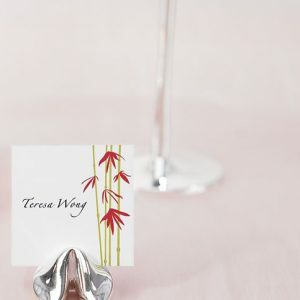 To learn more about wedding invitations, and how to organise your wedding, check out our wedding advice & ideas, wedding invitation wording and our wedding blog. Don’t get married without us!